Cody can’t help but watch Barker, even if he knows it’s stupid, especially around the full moon. Even with sunglasses to hide his deformity, though, he can’t keep Barker away from him, and he can’t manage to say no when Barker calls Cody “mine”. Barker has never agreed with the pack banishing Cody. So what if Cody doesn’t fit into the narrow confines of what the pack says is normal? He should never have let Cody go, and he’s not about to let his mate slip through his fingers again. Full moon or not, Cody is not your average werewolf. When the pack finds out he’s back in town, the pack is concerned enough to stick their noses in. 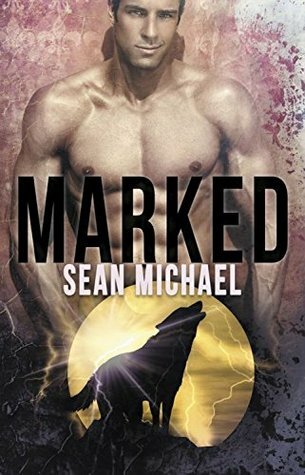 When they discover that Barker may have figured out how to solve Cody’s shifter problems, the situation turns dangerous. The pack wants to make sure Cody’s secret doesn’t affect their entire way of life. Can Barker keep Cody safe and make his mate understand that they’re meant to be together? *Publisher's Note* This is a revised and updated version of a previously published title.